MHC 14U Girls Sweep Freedom Cup Tournament! 14U Cleans Up in Philly! 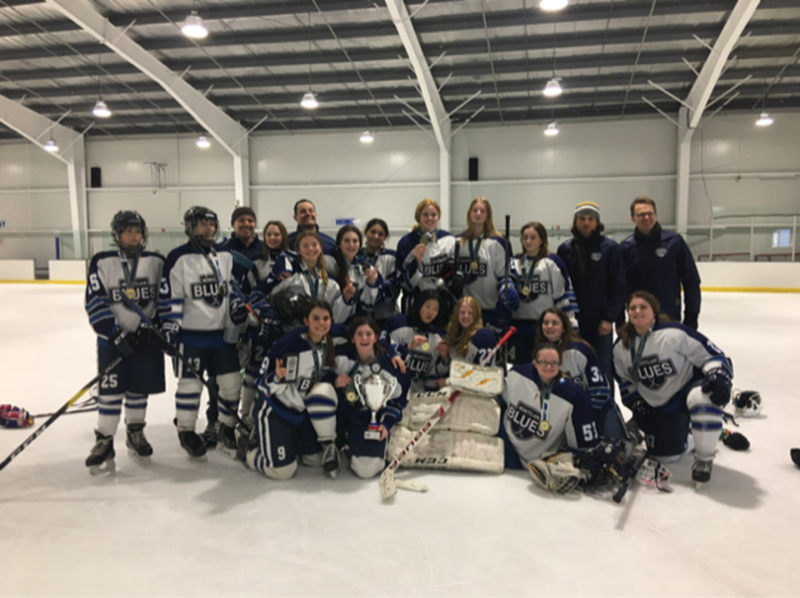 The 14u girls completed a 5 game sweep capturing the Freedom Cup Tournament championship in Philadelphia, Pa over the MLK weekend. The team outscored their opponents 22-8 winning the championship game 7-4.